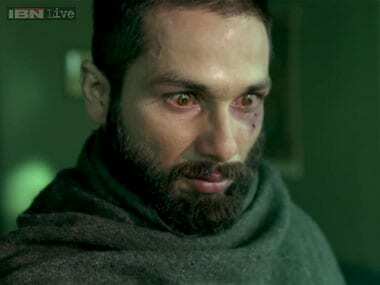 Vishal Bhardwaj's Haider has topped the technical winners' list with six honours by the IIFA. 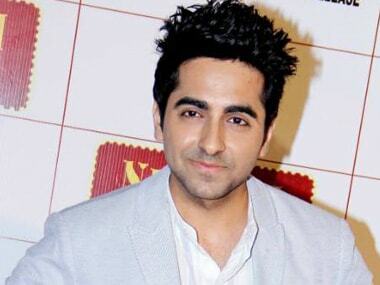 Ayushmann Khurrana, who is here for the 14th edition of the International Indian Film Academy (IIFA) awards that started Thursday, feels such functions give actors like him the right kind of encouragement. 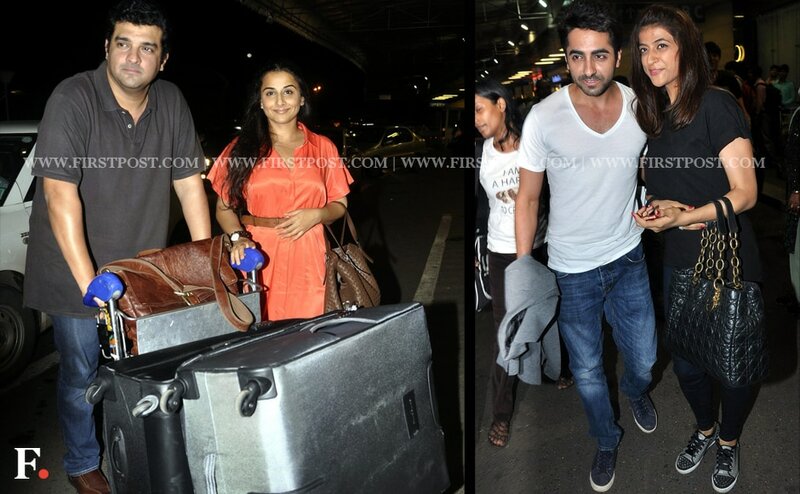 The two actors were among others leaving for the award ceremony. Action hero Vidyut Jammwal was slated to perform live stunts on the International Indian Film Academy (IIFA) awards stage in Macau on Saturday, but he has pulled out at the last minute due to an urgent family situation. Audience are likely to get a peek into Madhuri Dixit starrer 'Gulab Gang' and Boman Irani's 'Santa Banta' at the International Indian Film Academy (IIFA) awards, scheduled to be held at Macau this month.